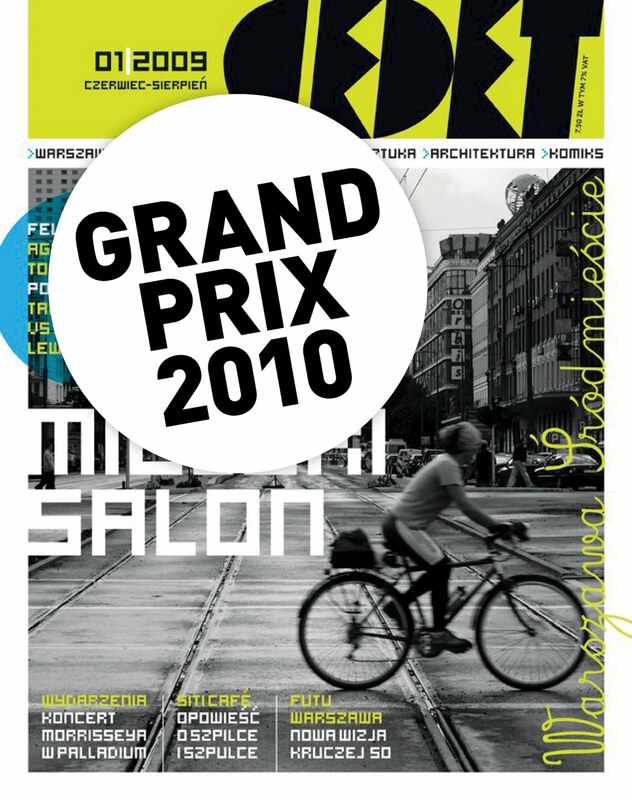 Yesterday my magazine Cedet received the Grand Prix at the annual Szpalty Roku awards organized by SPF. 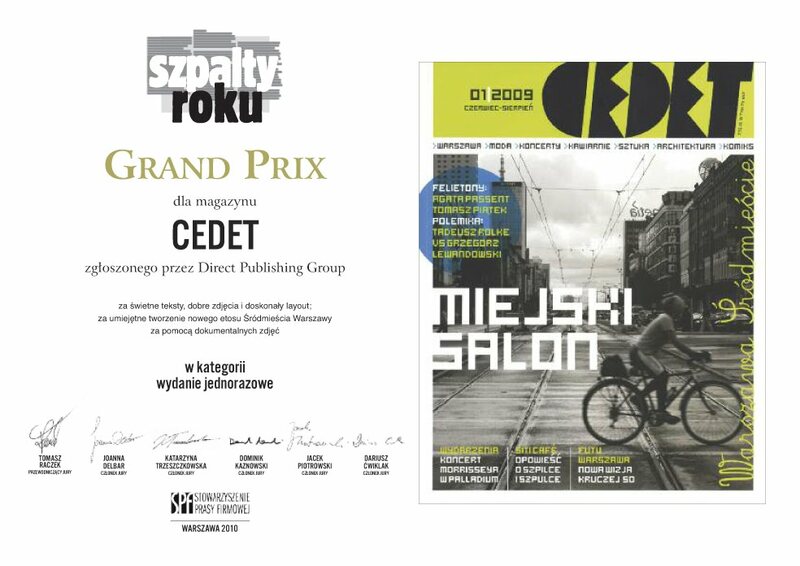 According to the head of the jury Tomasz Raczek, Cedet is a haute couture magazine. 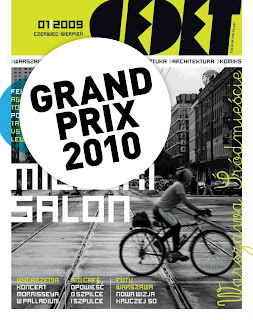 This is the second time one of my magazines receive this award at Szpalty Roku. 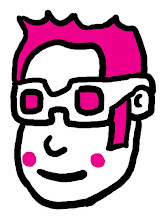 I made this logo for a fashion magazine called BB. Unfortunately the mag never saw daylight. I like its simpleness. Reminds me of the stuff I had to do at art school.